I have been running behind schedule for most of the year because of a number of situations and responsibilities that providence has brought my way. Right now I just cannot seem to make up any ground on whip orders. For those who are waiting on an order, please rest assured I will get to it as soon as possible. I work on them as much as I can when I’m not at work or working on something that has to be done here on the farm. 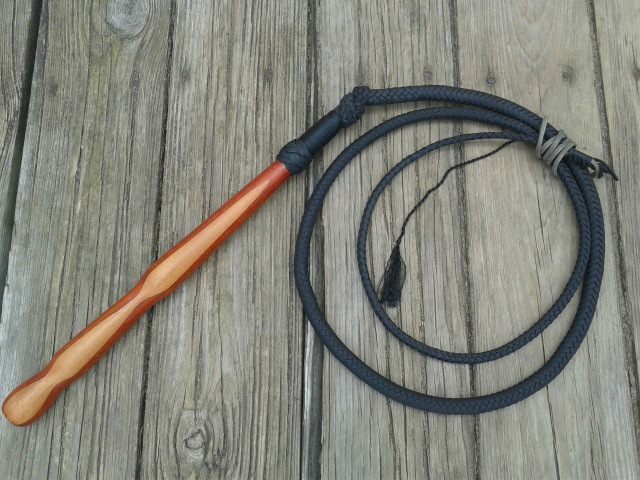 I want to make it clear that, if you’re on my order list and reading this, you will get your whip. I am not going to leave anyone hanging.